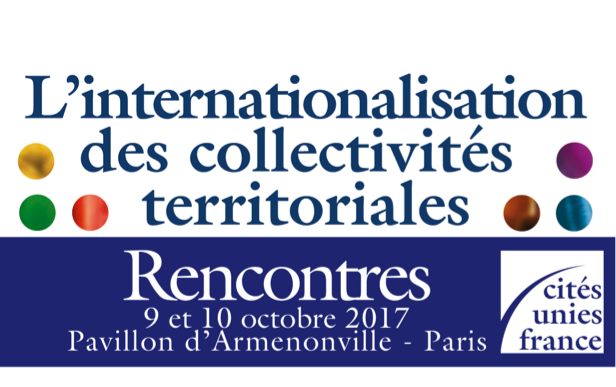 From 9 to 10 October 2017, UCLG will participate in the 8th edition of “Local Government International Actions” held in Paris and organized by Cités Unies France (CUF, French United Local Governments) in partnership with the French Ministry for Europe and Foreign Affairs, the French Development Agency (AFD), and the network PLATFORMA, with the support of the European Commission. 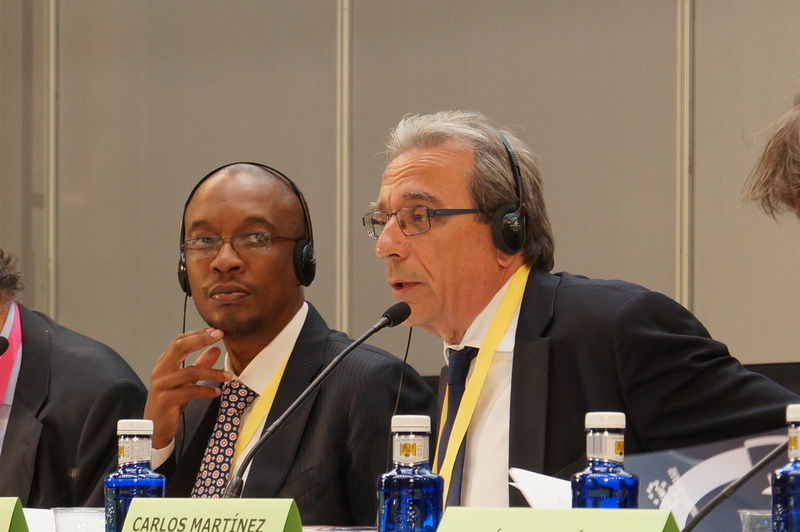 After the success of the 7th edition in 2016 that gathered more than 1500 participants, CUF is consolidating the Forum towards a new model entitled: “Local Government International Actions – Paris Meeting”; which aims to more accurately reflect the central role played by local governments in our interdependent world. This annual event represents a moment of reflection on the strategy and challenges of decentralized cooperation. The 2017 edition will also promote the Sustainable Development Goals (SDGs) through international action by local and regional authorities. The President of UCLG, Mpho Parks Tau, will participate in the Plenary Conference on Tuesday 10 October, together with Roland Ries, Mayor of Strasbourg, Co-President of UCLG and President of Cités Unies France; Rémy Rioux, Director of the French Development Agency (AFD); and Louis Giscard d’Estaing, Member of the Board of Directors of the Association of Mayors of France (AMF); as well as presidents of other municipal groups. 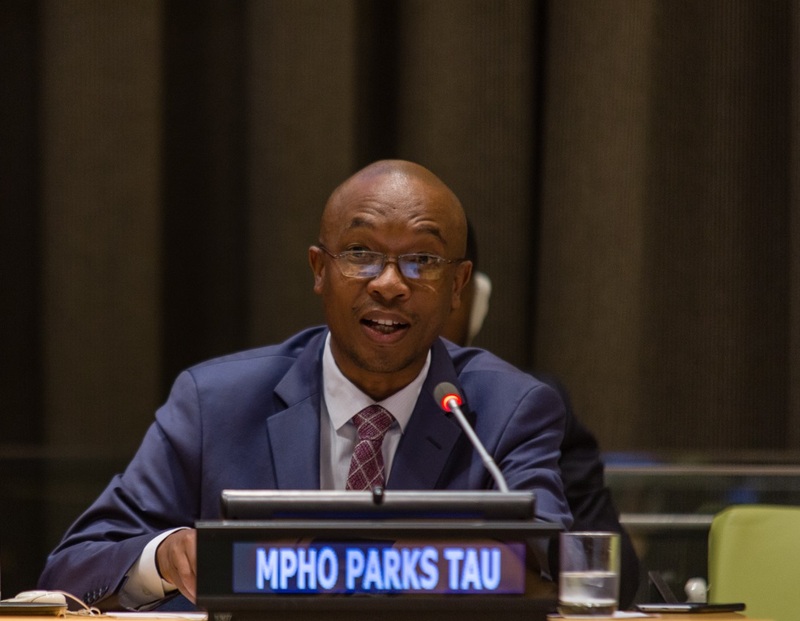 - Localizing the SDGs: What are the challenges for local and regional governments? During these two days of exchanges, UCLG will organize a session on the implementation of the Sustainable Development Goals (SDGs). One of the main goals of this session is to facilitate the debate between the State and local and regional governments on the role of local authorities in the French monitoring and reporting process to the United Nations.